Rich in colour and texture oak flooring gives all interior environments an unmistakable level of style and sophistication. 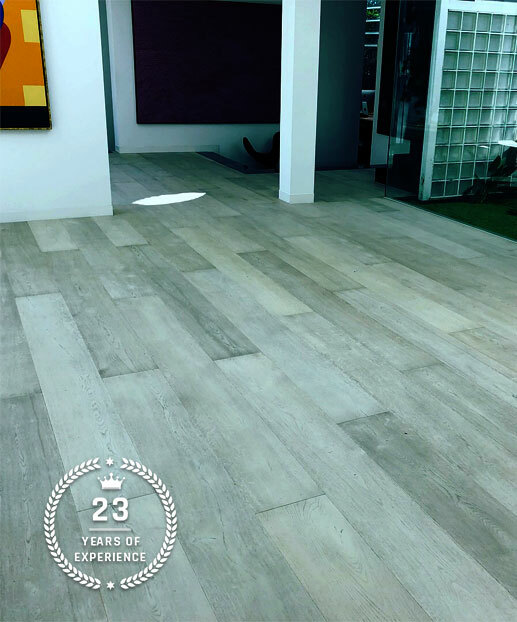 To help our customers across Melbourne improve the quality of their living spaces the experts at Timberland Floors can supply, install, and revitalise oak flooring, no matter the age or location. Find out more about making the upgrade to oak by calling us on 03 9588 1452.